We are a privately owned, independent funeral home operating throughout Penarth and the Vale of Glamorgan, also serving Cogan, Llandough, Sully, Dinas Powys, Grangetown, Canton and Cardiff. Our Family Involved Funerals offer significant cost savings for those families wanting to be more personality involved and take some of the responsibility for their requirements and the delivery of the service. If you do not require any of the above items, the funeral cost will be reduced accordingly. Without knowing what our options are, you can end up buying funerals you cannot afford and getting into debt. To recognise that funerals can be expensive and many people struggle with the cost. To help people to find funerals that are within their means. Penarth Funeral Directors are registered providers of Pre-Paid Funeral Plans on behalf of Ecclesiastical Planning Services who are regulated by the Funeral Planning Authority. The FPA is an organisation set up to regulate providers in the UK pre-paid funeral plan industry. 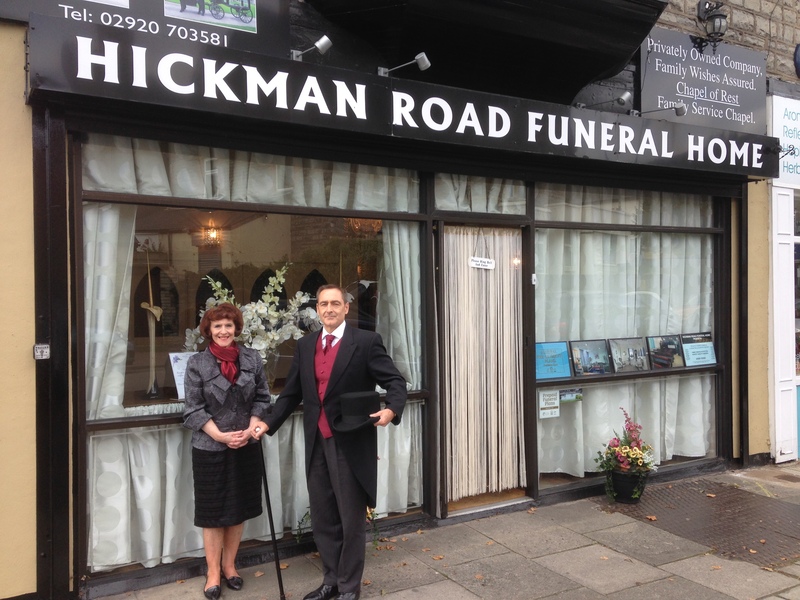 Their primary aim is to ensure that registered providers are operating in a manner that will result in customers getting the funeral they have paid for when it is needed.